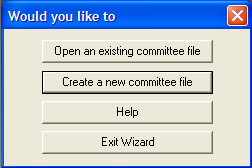 Choose Create a New Committee File. 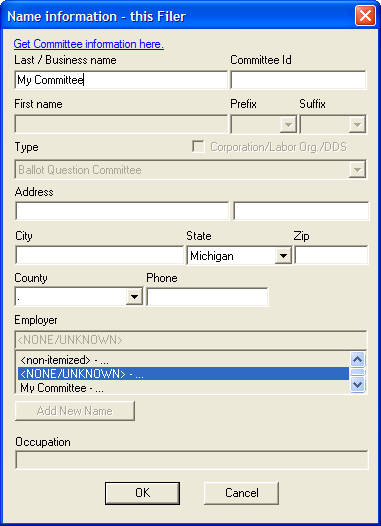 Open an existing committee file � opens a file you have already started. Help � directs users the the MERTS website. Exit wizard � exits the wizard and return to a gray screen. To begin setting up the committee select �Create a new committee file�. Switching from paper to electronic format. Creating multiple files will cause ending/beginning balance errors as well as not calculating cumulative totals correctly. These types of errors will generate a Notice of Error or Omission. 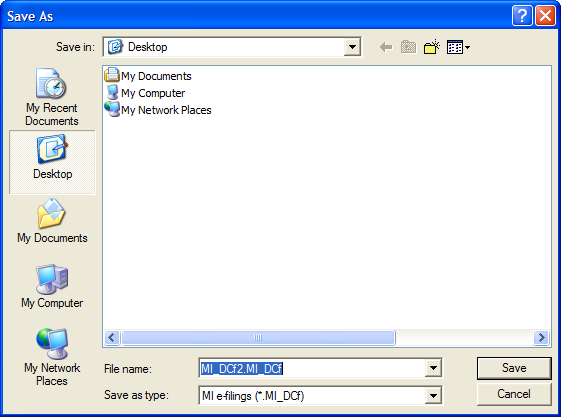 If a file has already been created exit the wizard and locate the file from its saved location. 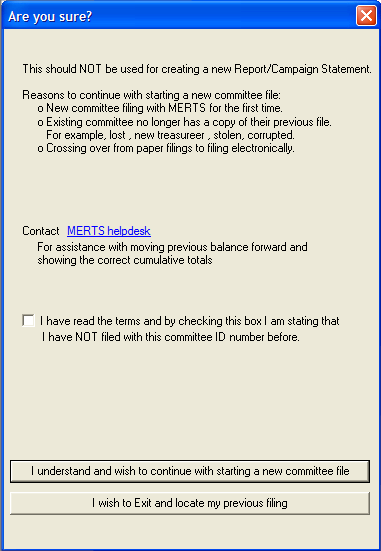 A confirmation window will appear providing the potential errors of creating a new committee file if one has already been created for this committee. Click the ‘I understand and wish to continue..’ check box to proceed with creating a new committee file. ‘I understand and wish to continue’- To continue with setting up a new campaign committee. ‘I wish to Exit’- Will close the setup feature. Select the ‘Open’ icon on the toolbar to search for the original file. You will be prompted to enter the committee information. Click Ok to proceed with the committee information. Replace My Committee with the committee name on file with the Bureau of Elections. Add the committee identification number, address information and other information requested. Ok - saves the entry. 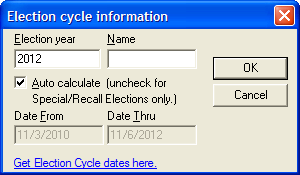 Proceed to enter the election cycle. Return to Previous - returns to the previous screen. Select Yes to confirm the entry. Select No to disregard change and exit wizard. Enter the coverage dates for the reporting period and other information requested. 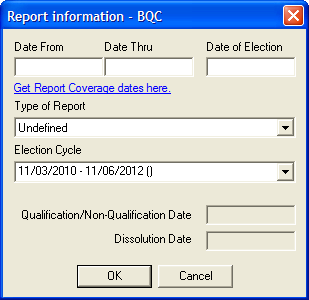 Select Get Report Coverage dates here for a complete list of reports dates. Select ‘Enter Transactions’ to proceed to the Summary Page and Data Entry tab to start entering transactions. Select ‘Add Names’ to proceed to the Names tab to start entering names. Save the file, choose a name and location. Enter a file name that is easy to remember and identify as a MERTS file. Note: Replace the default name with a specific name of the committee and not the report/campaign statement. For example JANE SMITH MERTS FILE (Candidates), SAVE THE PEOPLE MERTS FILE (PAC, Ballot Question or Political Party).